Strip down to your undies and hit the streets to raise vital funds for the Children's Tumor Foundation. Great for those who want to dress up or down for a great cause. Come along for the free undies and a good conscience boost. On Valentines Day weekend, Sunday 17 February 2019, lets put the hilarity in charity with hundreds of other Cupids runners taking to the streets in celebration of their fundraising for the Childrens Tumour Foundation. The Cupids Undie Run is not about winning or losing, its about FUNDRAISING FOR A CURE! SO lets celebrate our differences and encourage everyone to #Dare2bare. Whether you run in your undies or wear a crazy costume, you can help us shine a light on Neurofibromatosis (NF) and spread the message that STRIPPED DOWN, WE ARE ALL THE SAME- we are all beautiful, strong and deserving of acceptance. Once you have completed the run, head back to Waters Edge Cafe for light refreshments while enjoying the post run celebrations! Enjoy fun games and music raffles, prizes for the highest fundraiser and best dressed, games and more! 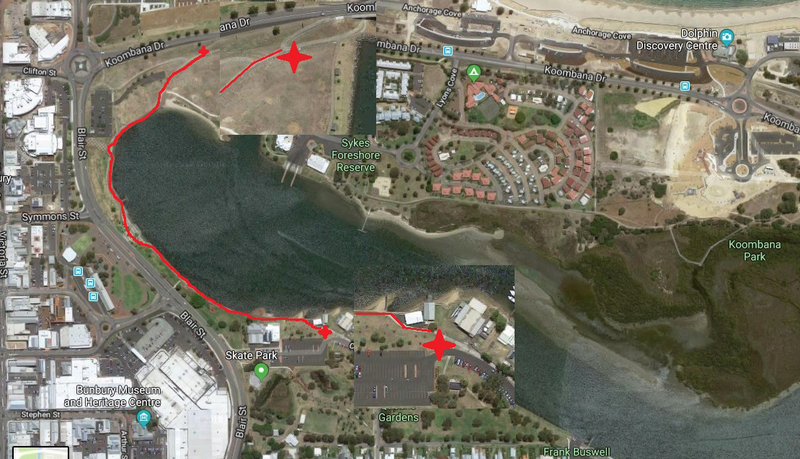 How was Cupid Undie Run – Bunbury?